This course is for those who successfully completed the first level course or for those who have a similar level of knowledge (if you haven´t attended the first level course at the CLCC we provide the possibility to determine your level). 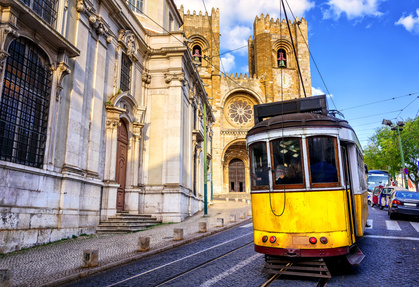 This course will help you further your Portuguese communication skills and develop specific grammar and conversation knowledges. By the end of the course you should be ablte to describe actions and certain events using both the present and past tenses as well as give an advice or share your opinion regarding everyday situations. The class is taught by a specialized and qualified trainer. Our trainers are Portuguese and teach their mother tongue, but speak and understand English and/or German and/or French.